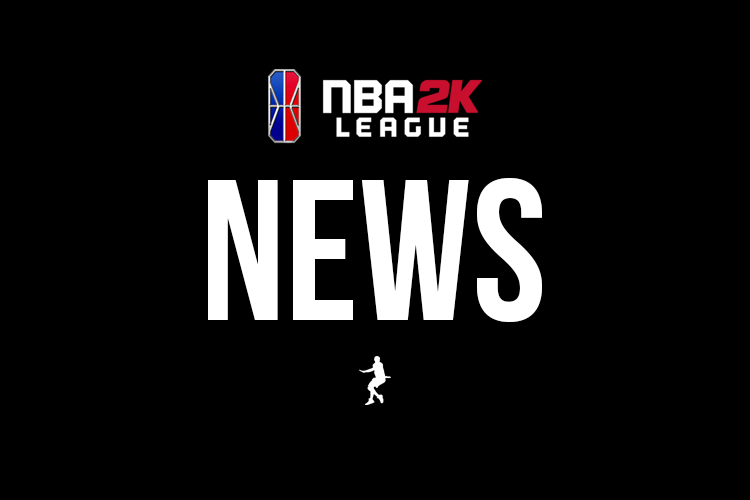 The NBA 2K League is targeting a start date sometime in April or May of 2019 for the second season of the league, sources told Pace and Space Odyssey. The inaugural season of the league saw it the “TIPOFF” tournament commence at the beginning of May, before the regular season spanned May through mid-August. Several league members had expressed their desire to have the league start earlier in part to ease travel considerations for teams near and far. The expansion draft is all-but-officially announced (keep your eye out) and the league is targeting September 28th for that draft. Should season 2 begin in April, the entry draft will of course be earlier than this past year’s in order to allow players to relocate to their new cities and for teams to begin training together. The league sent an email to players, known as the 102 (the number of roster spots in the league) in an attempt to gauge their interest in returning for season two. Not all 102 players will be back for season two, as expansion and entry drafts will determine the players who surround the several that teams are allowed to protect from expansion. Player decisions will be related to all 21 teams in order to help management proceed in preparing for the expansion and entry drafts.